The other morning Bob Marley's song "War" came on our iPod and even though I know it by heart and have heard it probably 1,000 times - it still moves me. The lyrics are almost, word for word, a speech by Ethiopian emperor Haile Selassie I made before the UN National Assembly in 1963. I think the words are powerful, incredible, and ring so very true today. 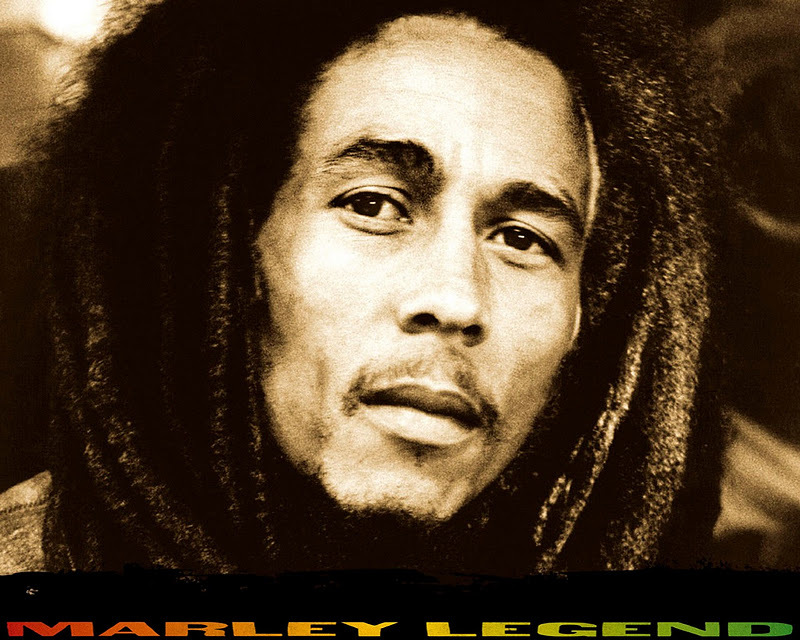 Read them first, then listen to my man Bob sing it. Amazing. -Now everywhere is war - war. -Well, everywhere is war -Me say war. Listen to Bob sing it here. God, what I would have done to be able to see this man live. LOVE.